UNPLANNED’s Twitter page now has over 260,000 followers and counting. See the director’s interview below. 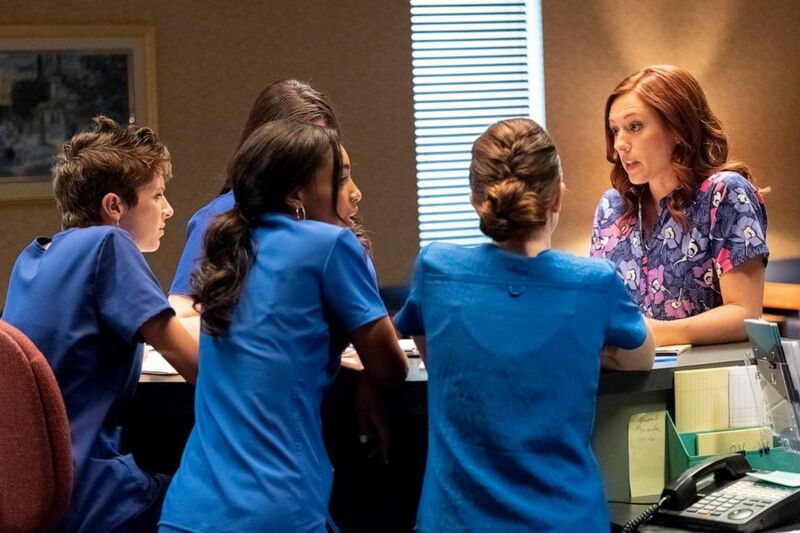 We’ll have to stay tuned to see if UNPLANNED picks up even more momentum as it moves to 1,700 theaters for this upcoming weekend. Update: As of April 1, UNPLANNED surpassed Planned Parenthood’s Twitter followers. For more insight into UNPLANNED see Movieguide®’s interviews with the cast here and here.